BANGKOK, 16 JANUARY 2017 – 2C2P (Thailand) Co., Ltd, Expressway Authority of Thailand (EXAT) and MasterCard have partnered to launch a new top-up channel for Electronic Toll Collection System for Easy Pass users in Thailand. Easy Pass users can now top up their cards easily with their MasterCard via easyBills’ mobile application or its website (www.easyBills.in.th), without having to pre-register their cards with the respective issuing banks. They will enjoy benefits including points accumulation upon card usage, extended due dates for payments made through the credit card, convenient storage of their favorite billers for repeat usage and checking their historical transactions, as well as the ability to set bill alerts on their calendar. A thousand gift cards worth 500 baht each will be given away to the top 1,000 MasterCard cardholders who accumulate the highest Easy Pass top-up value via easyBills from now till 28 February 2017. 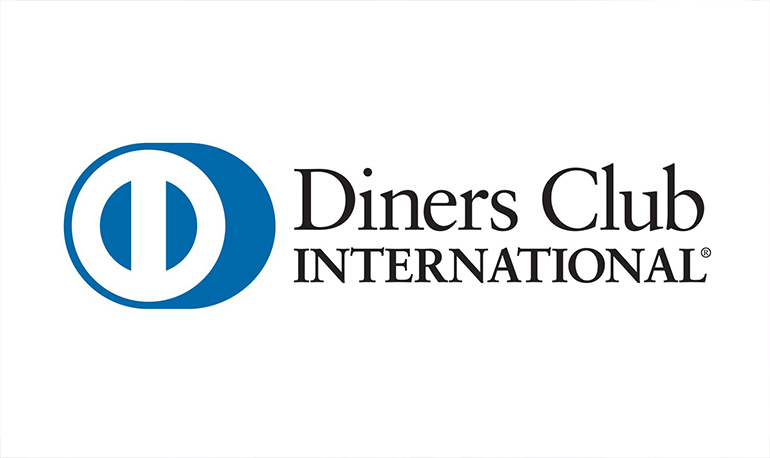 2C2P will provide its merchants with single-source electronic payment services for the acceptance of Discover Global Network, which includes Discover cards from the United States, Diners Club International as well as its affiliate cards such as BC Global Card from South Korea, Elo Card from Brazil and RuPay from India. “easyBills helps consumers pay their bills easily, bringing convenience to everyone. 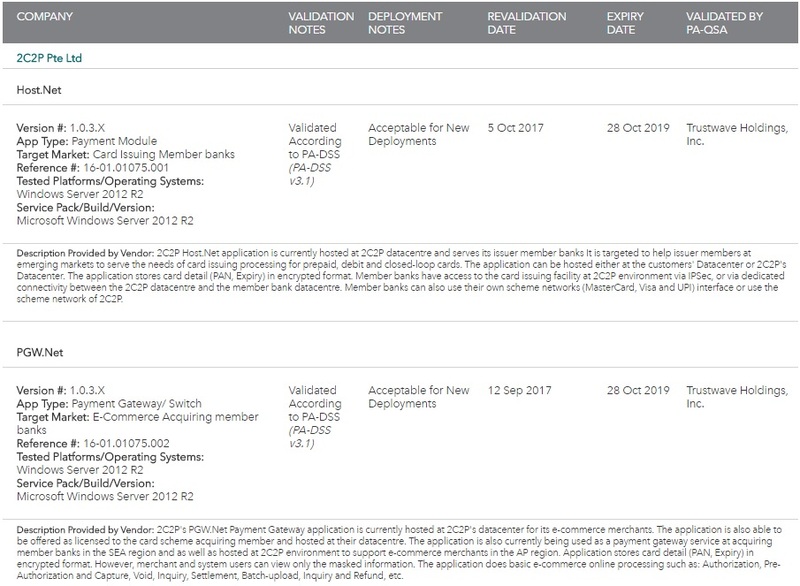 It is equipped with special features that enable users to store their favorite billers for future usage, store their credit card details securely for future payments with 2C2P’s PCIDSS Level 1 certification and set biller alerts on their calendar to remind them of the payment due. Users will receive their payment confirmation via their emails,” Mr. Piyachart added. easyBills “Pay Bill Easily…Get More Easier”, is developed by 2C2P in collaboration with MasterCard. Through this service, cardholders can pay utility bills, such as electricity, water supply, telephone, mobile phone top-up and e-wallet, as well as for insurance premium, online products, games, books and several other bills all in one app, anywhere anytime. Most importantly, security meets the international standard of 3D Secure. There will be a giveaway of a thousand Tesco Lotus gift cards worth 500 baht each. The prizes will be awarded to the top 1,000 MasterCard cardholders who accumulate the highest top-up value on their Easy Pass via easyBills from now until February 28, 2017 (28 February 2560). 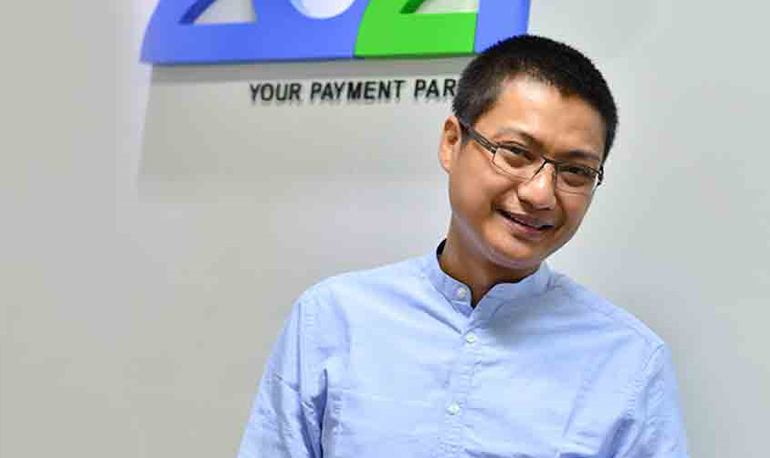 2C2P is a leading Southeast Asian (SEA) payment services provider. It offers a number of comprehensive, technology-driven, omni-channel payment services tailored to the needs of financial institutions, e-commerce and m-commerce businesses and retailers, facilitating electronic and mobile commerce. 2C2P enables payment acceptance through credit and debit cards, as well as through bank channels such as ATMs, internet banking and mobile banking. 2C2P also facilitates cash acceptance via payment counters, an important feature in SEA, a region characterized by low card penetration. With 2C2P’s comprehensive omni-channel solutions, merchants can now transact with both banked and unbanked customers. 2C2P is a PCIDSS Level 1 certified company. The company processes billions of dollars in transactions for many businesses. 2C2P has offices across Southeast Asia, including in Cambodia, Indonesia, Laos, Malaysia, Myanmar, Singapore, Philippines and Thailand, as well as in Hong Kong. In 2015, 2C2P was recognized by CBInsights as one of the world’s top 25 payment startups. It is a 2013 Deloitte Technology Fast 500 Award winner, recognized as one of Asia’s fastest growing technology companies.